Barcelona have been thumping on the entryway all the summer yet have neglected to complete the signing of Liverpool star. Liverpool demand they won't offer in spite of the player putting in transfer request. Furthermore, Every day Record and Sunday Times correspondent Palaces has issued a report on the circumstance, as Thursday's due date looms. "Without a doubt Philippe Coutinho still needs to go to the club (Barcelona)," he said on The Exchange Window podcast. 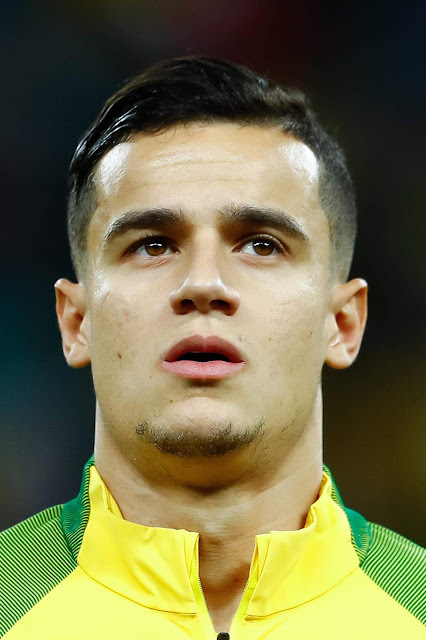 "Without a doubt Philippe Coutinho is being told by Barcelona, that they'll return with another offer that will be for €150m (£138m). Liverpool are adamant not to sell Brazilian at any price this summer no matter whatever Barca put for the player.